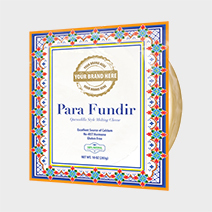 Hispanic Cheese Makers (Nuestro Queso) Quesadilla Style cheese is a Mennonite derived recipe creating a mild a “Quesadilla/Chihuahua style” cheese with exceptional melting properties and a smooth creamy flavor. 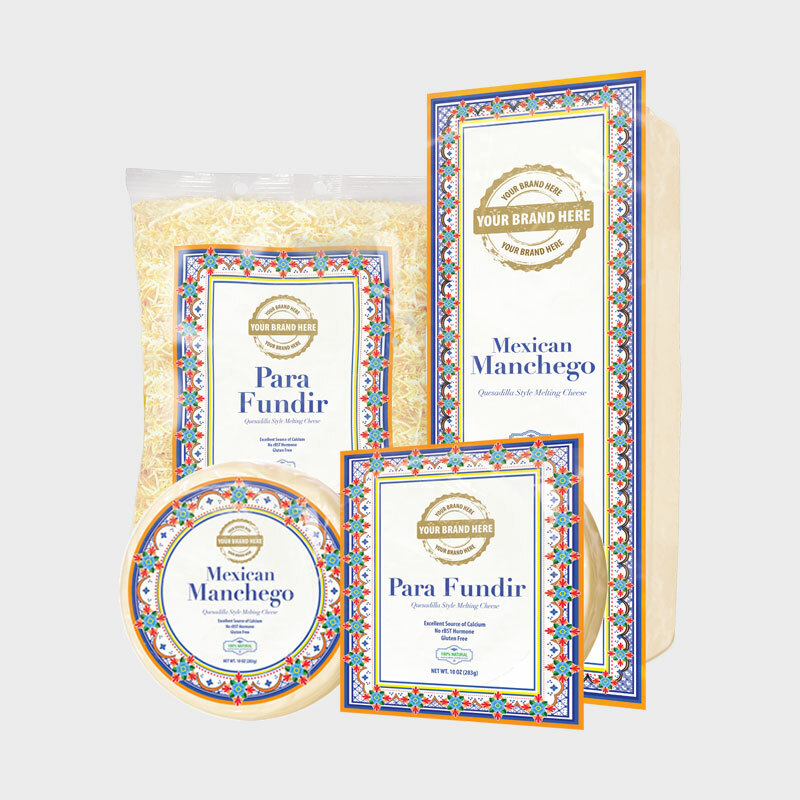 It is the perfect melting cheese for queso fundido and quesadillas and it can also be used for pizza and cheeseburgers. Our recipe has won the Gold Medal for Best Hispanic Melting Cheese. 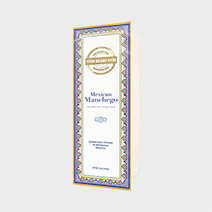 This particular product is used continuously by chefs of a large restaurant chain in the East. Shape: Round, Loaf, Shredded Strips. 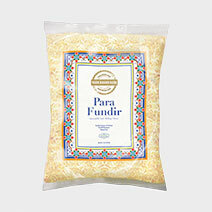 Applications: It is the perfect less greasy melting cheese for your queso fundido, quesadillas, and even burgers. 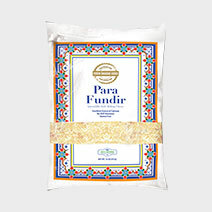 *Product also available in Duranguense, Para Fundir, Quesadilla, Chihuahua and Mexican Manchego.